The Rocky Mountains are one of the most famous mountain ranges in the world, spanning the western sides of Canada and the United States. Historically, these mountains were a barrier between the two sides of the continent, but now the network of roads has made crossing the Rockies an exciting and scenic journey. 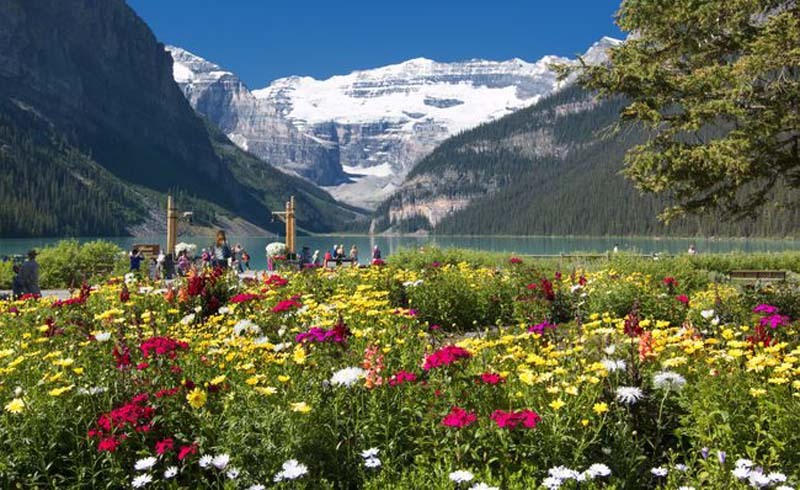 If you're a hiking enthusiast and love to explore spectacular sights, then a trip to the Rockies is what you need. There's so much to see, so allot enough time to spend there or choose your destinations wisely. 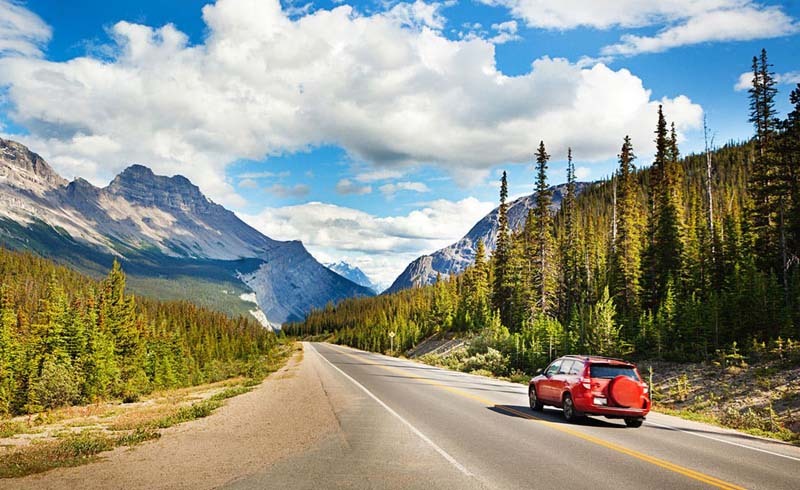 Here are five of the best destinations when road tripping through the Rockies. 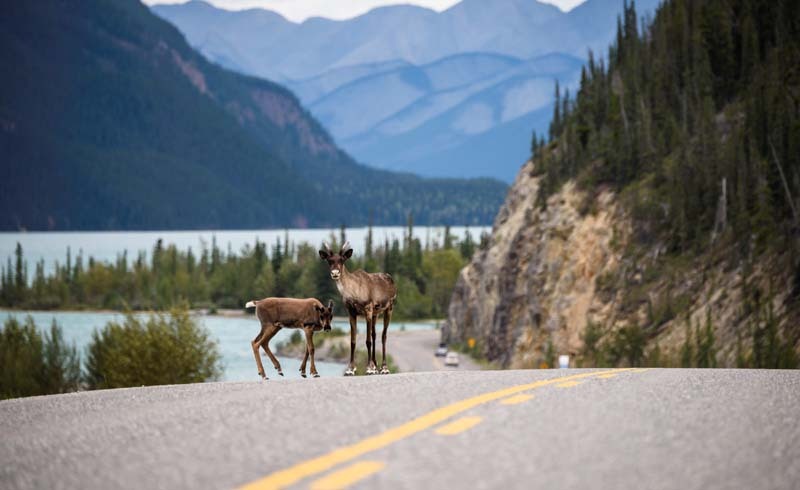 One of the most attractive areas in the Rocky Mountains is this beautiful remote area in Canada's Banff National Park, which is a lovely valley that is surrounded by ten peaks, exactly as the name suggests. At the heart of the valley is Moraine Lake, which is a beautiful spot to relax and enjoy the scenery of the valley. On a calm day, the beautiful snowcapped mountains are reflected in the still water of the lake, which is a photographer’s dream. There are some great hiking trails around the lake, and if you load your canoe or kayak in the car, you can add a little paddling to your road trip. This is one of the most popular attractions in Wyoming's Yellowstone National Park. Its name is comes from the castle-like shape that is formed when the water and steam erupt and are thrust more than 90 feet into the air. 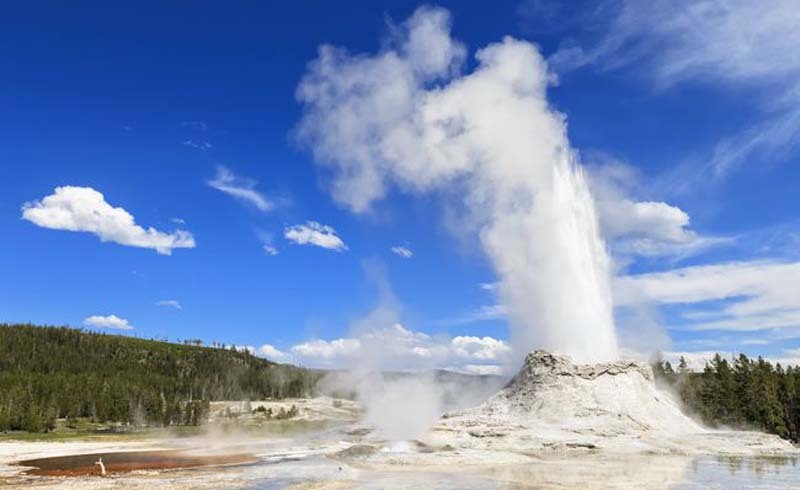 Make sure you time your visit to when the geyser is due to erupt, which occurs every 10 to 11 hours. But don't stand downwind when it happens as the water is very hot. 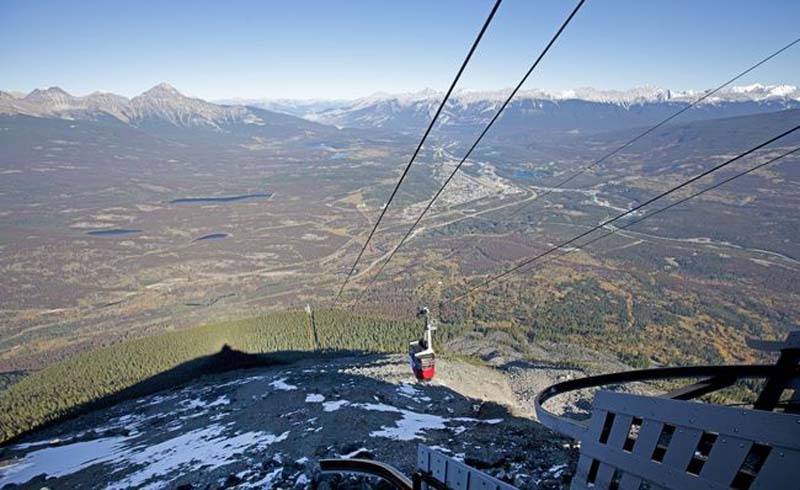 Having been operating for more than half a century, this lovely journey in Alberta, Canada takes you up into the Rockies and offers some spectacular scenery. It's best enjoyed on a sunny day when you will be able to see for miles. But even if there are a few clouds, rising through them to see the surrounding mountains above the clouds is an almost magical experience. If you want to extend your trip and get an adrenaline boost, add a white-water rafting trip during your stay in Jasper. 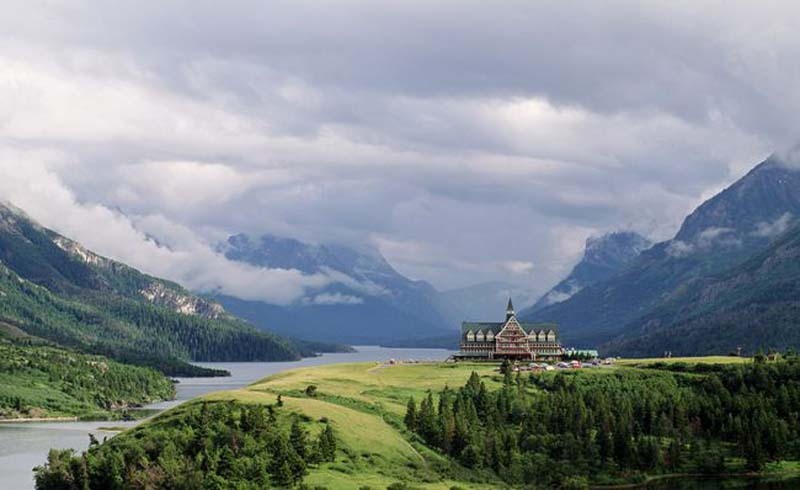 The Waterton-Glacier International Peace Park spans parts of Southern Canada and the Northern United States, and the lake itself straddles the border. Surrounded by some beautiful mountain peaks, wildflower patches, and alpine meadows, this is a scenic place to hike one of the paths around the lake. Or choose one of the other activities in the area, such as fishing or wind surfing on the lake's breezy waters. 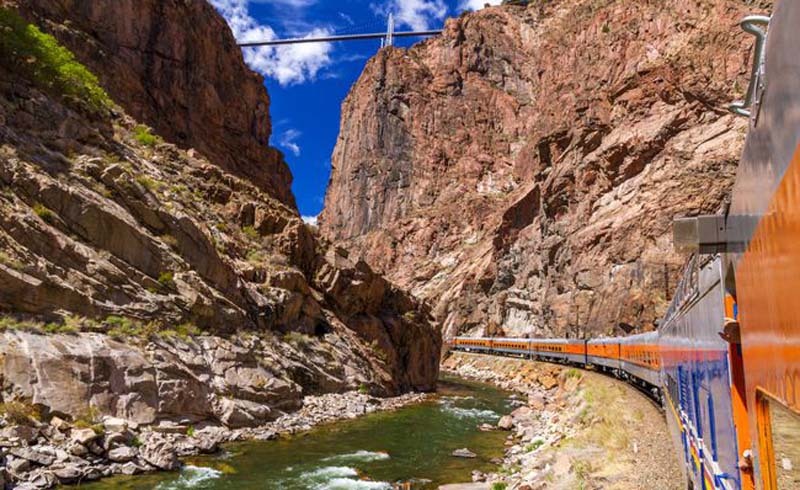 Unlike many of the famous gorges in the United States that are broad, the Royal Gorge is deep and narrow, making it a unique one to visit. The Royal Gorge Bridge offers great views down into the gorge itself, though this might not be the best destination for vertigo sufferers. You might also see the excursion train taking visitors along the railroad that runs along the bottom of the gorge. And if you're interested, you can book a trip on the train during your visit, or raft through the gorge, or zipline above it, depending on how adventurous you're feeling.